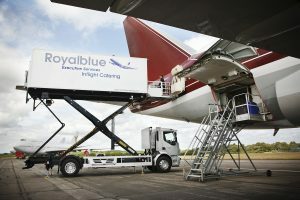 Cartwright GSE, previously Emtek Services Ltd, joined The Cartwright Group in 2017 offer class-leading aircraft ground support equipment and highway maintenance assist vehicles. Production now takes place at Cartwright’s 38-acre site with state of the art Fabrication, Panel Press and Paint facilities. Emtek’s knowledge of the airport market combined with Cartwright’s vast production capacity and quality standards allows the design and manufacture of bespoke high lifts, whether that is one-off or large volume orders. 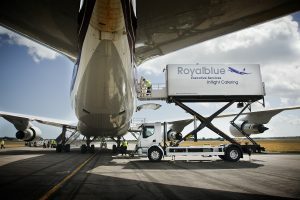 Vehicles are built to EN 12312-2:2014 standards, are bespoke to each customer and can include IATA AHM 910/913/915 – 2018. For the safe and comfortable transport of passengers with reduced mobility. Our vehicles for passengers with reduced mobility (also known as Ambulift) are the ideal transport solution for both seated passengers and wheelchair users. 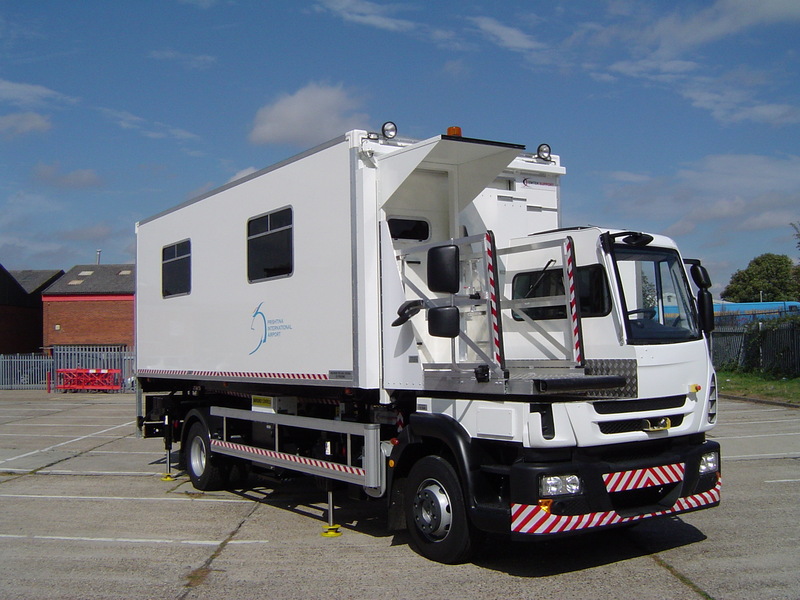 Cartwright’s engineers are experienced in designing patient transport vehicles and emergency ambulances for the NHS. 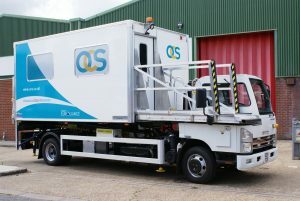 Their knowledge in this area allows them to create cost-effective and comfortable vehicles for the safe transport of passengers with reduced mobility. The insulated panels, bridge and scissors are all manufactured on site in Manchester, UK. 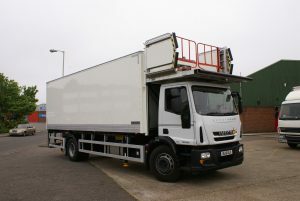 The vehicles are available as Half Cab or Full Cab on a wide variety of chassis and fully customisable to your needs. Gives best possible payload with an insulated body for catering services. 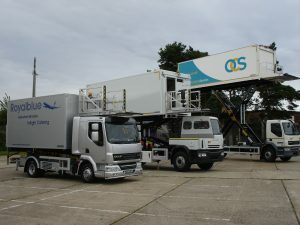 Our robust catering trucks can be configured to suit your needs. Whether this means an IVA approved half cab, traversing bridge or camera system, we aim to produce the most bespoke, cost effective and efficient vehicle on the market. The insulated panels, bridge and scissors are all manufactured on site in Manchester, UK. 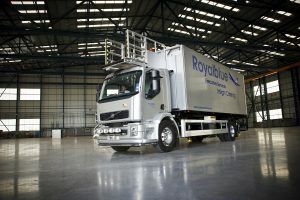 The vehicles are available as Half Cab or Full Cab on a wide variety of chassis and fully customisable to your needs. Designed to be robust and reliable for all cabin cleaning services. Our standard dry freight cleaning vehicles are robust and can be configured to suit your needs. Load lock, shelving, seats, designated areas and other fixtures can be added to best utilise the vehicle. 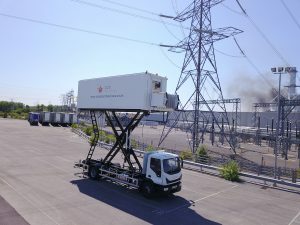 The dry freight panels, bridge and scissors are all manufactured on site in Manchester, UK. 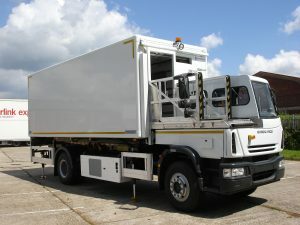 The vehicles are available as Half Cab or Full Cab on a wide variety of chassis and fully customisable to your needs.